In the early 1900’s, renting a unit at The Beaconsfield was no easy task. The Beaconsfield boasted the ultimate location, positioned just on the edge of the commercial business district and in the middle of all the Victorian mansions that lined Main Street. Each morning, the staff at The Beaconsfield would roll out a white linen runner to the front curb where drivers would pick up tenants for the short journey into town. They would roll out a fresh runner in the evening. Interiors including Honduran mahogany beams, brass fixtures and giant claw-foot bathtubs were used throughout the building. Each unit had its own tiny vault and foot pedals were strategically positioned around the apartments so servants could be summoned at moments notice. 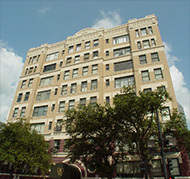 The Beaconsfield was the first apartment high-rise building in Houston. In 1977, Don and Peg Hartmann bought the building and converted it into condominiums. The facade was retained as well as the 11′-12′ beamed ceilings, gas fireplaces, much of the original hardware and the original elevator which is still operated by the doorman. The building, listed on the US Interior Department’s National Register of Historic Places, is designed with two units to most floors featuring hardwood floors, a large living room, separate dining room, 2 or 3 bedrooms with baths. 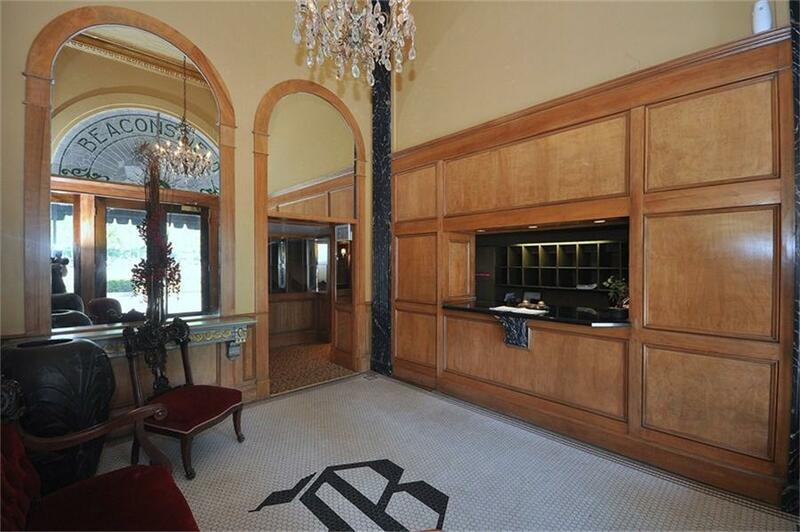 The attended lobby is an Old World setting with French doors and arched stained glass panels. 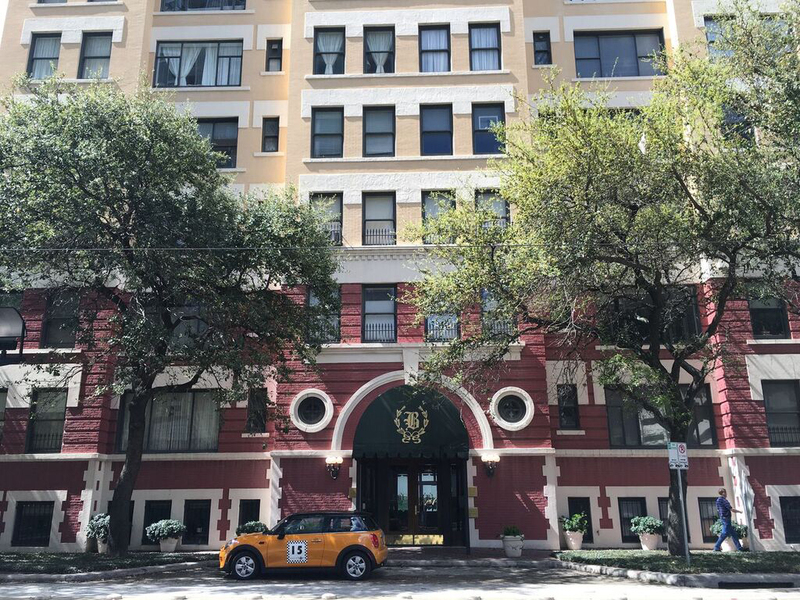 The Beaconsfield was home to several members of Houston’s oldest families and a few international heads of industry. 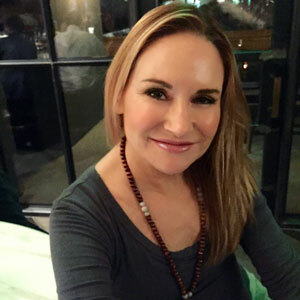 In the mid 90’s, Sandra Gunn began representing the original owners of the Beaconsfield in selling their units. In the last ten years, we have completed 18 transactions in an 18 unit building. In the last two years, they have waterproofed the basement, repaired and painted the exterior, replaced the roof and the water pipes. Currently, the lobby is undergoing renovation, and the elevator is being replaced! With the phenomenal revitalization of Downtown, the Beaconsfield will continue to receive a tremendous amount of renewed interest. The reality of Metro’s light-rail system and cohesive planning of the Main Street Event will enhance the beauty and ease of The Beaconsfield lifestyle for all who reside.